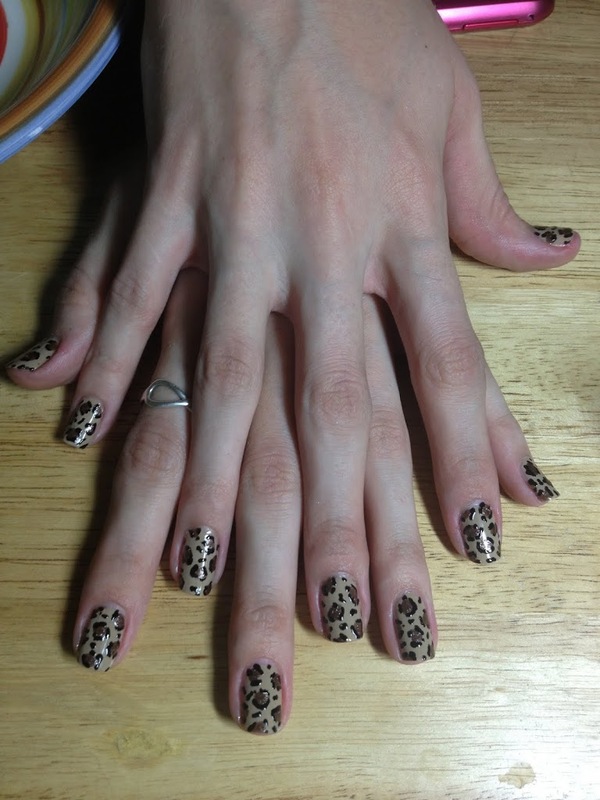 You are going to notice in our time together that I love animal print on nails. 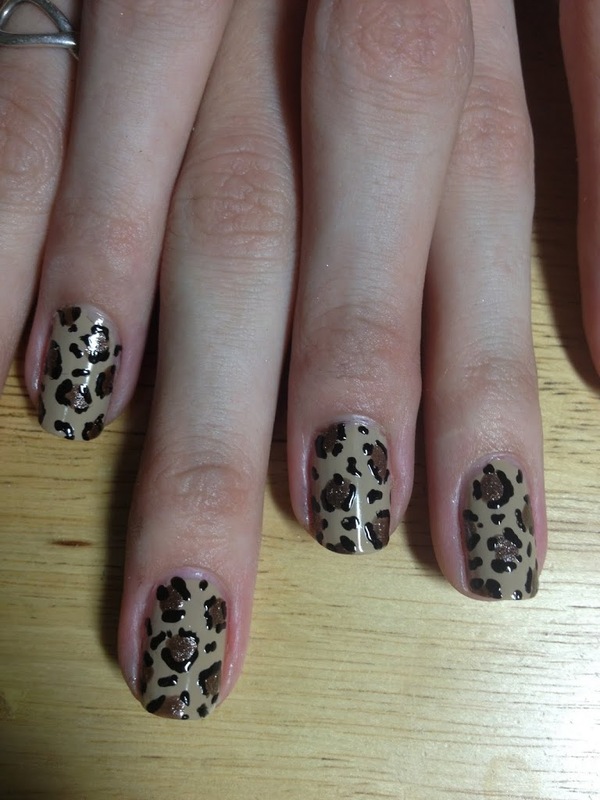 Leopard print nails are super cute and can be done so many ways. I did these on my sister and it was lovely. The way gingerbread glitters adds a nice touch.